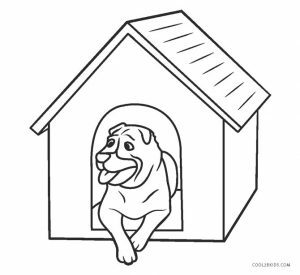 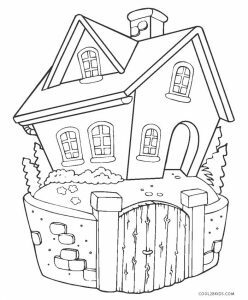 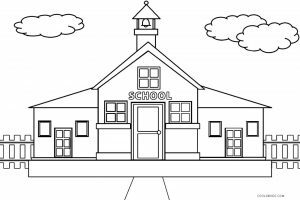 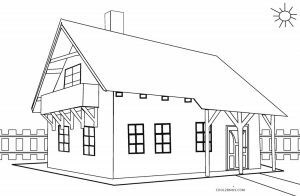 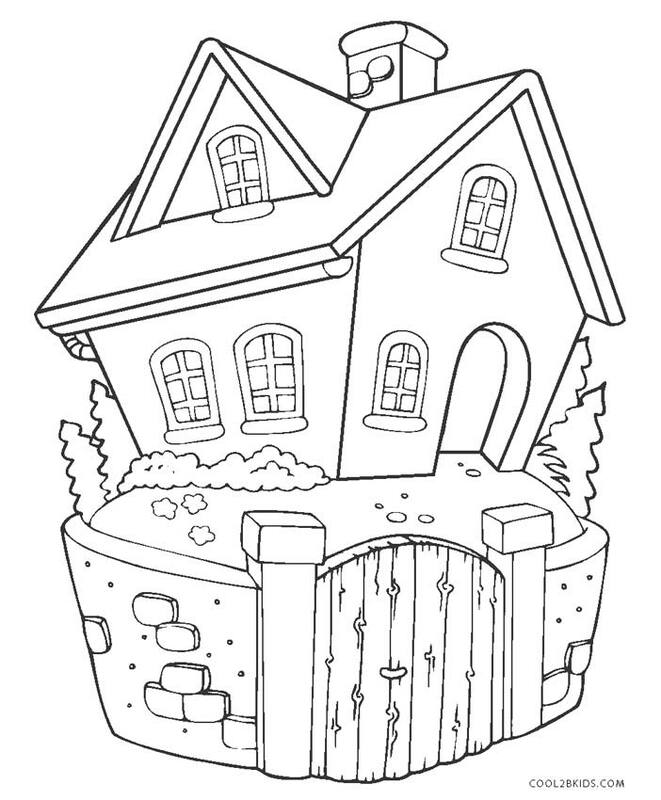 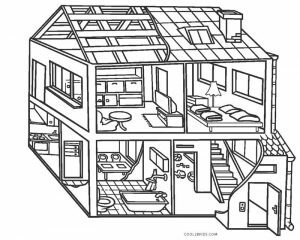 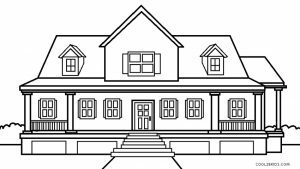 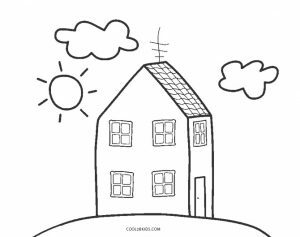 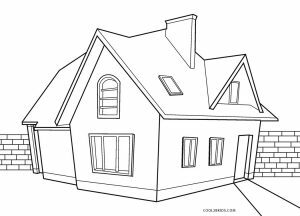 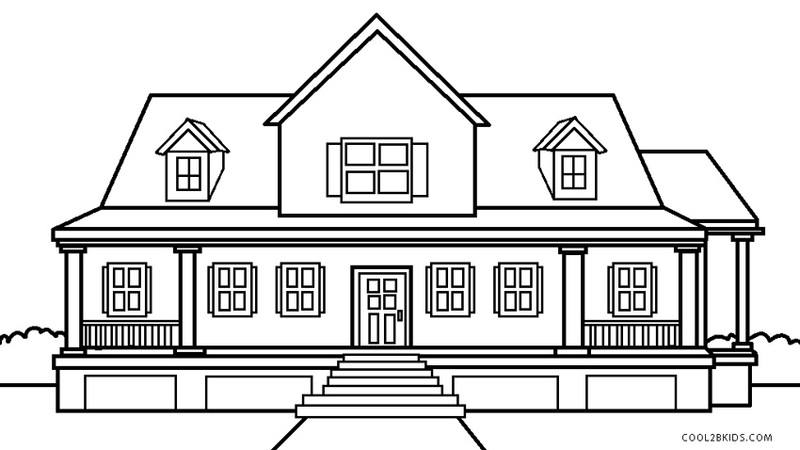 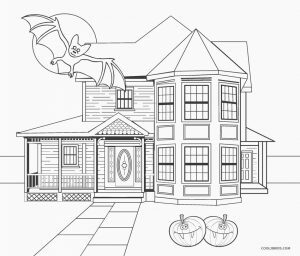 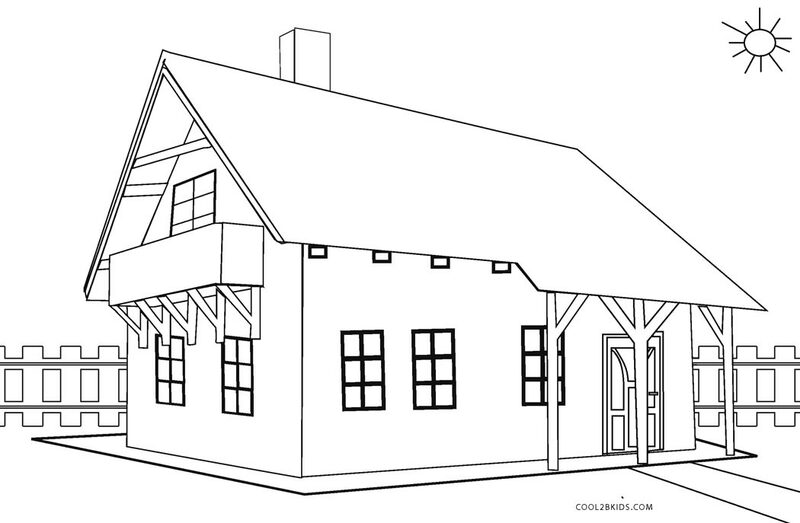 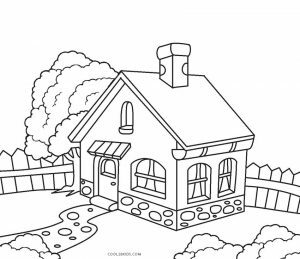 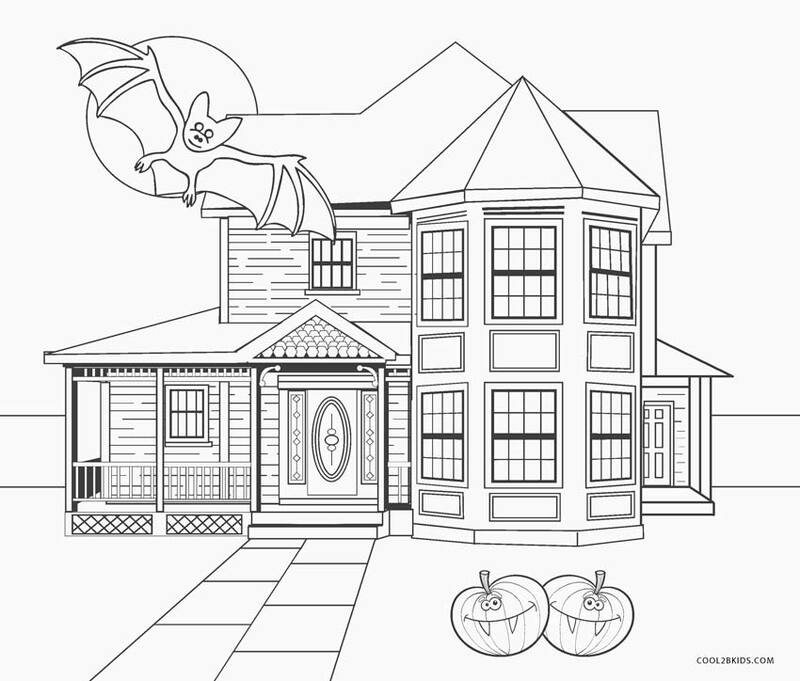 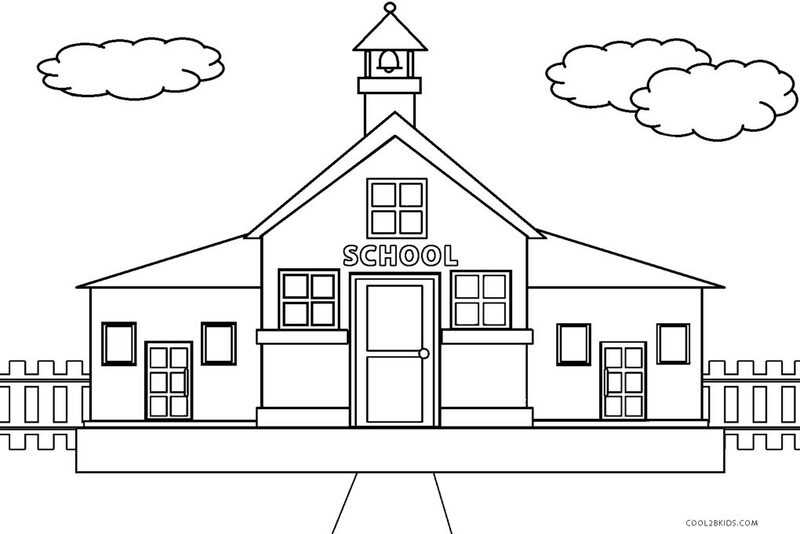 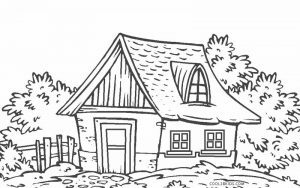 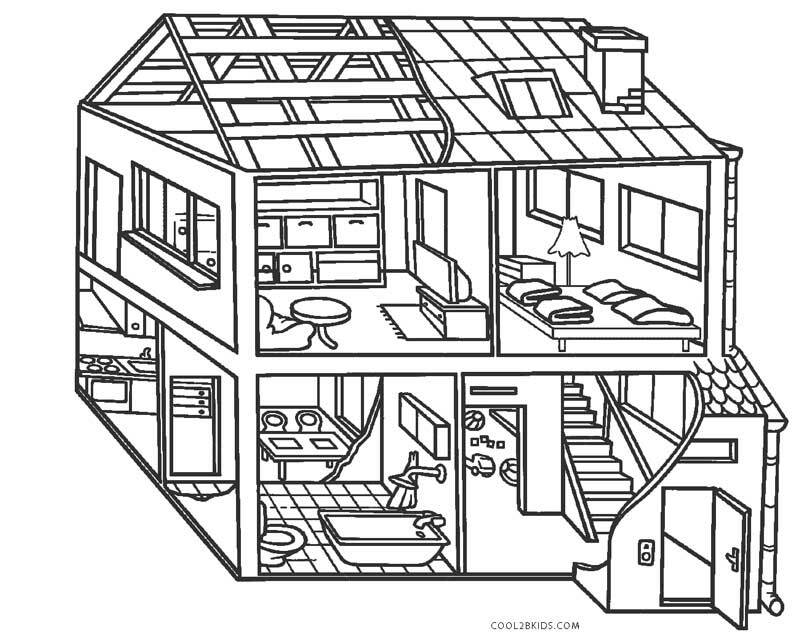 Our fine collection of free and printable house coloring pages would bring out the artist in you. 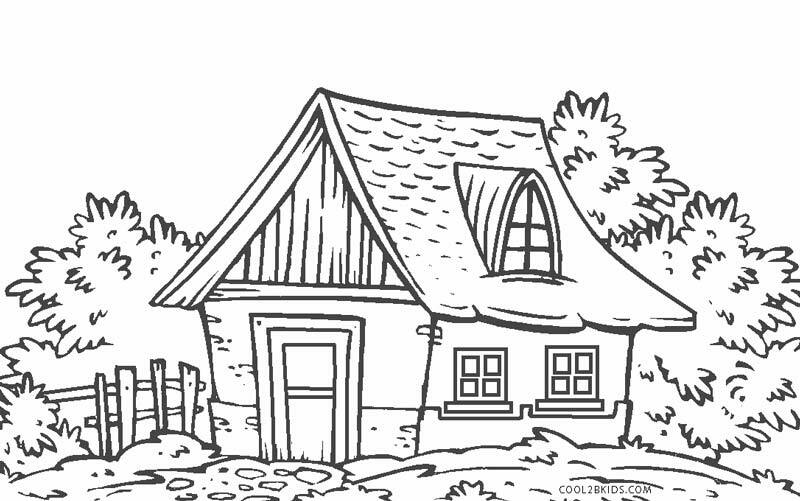 There are so many patterns of houses depicted that you would be spoilt for choice for the colors to put on them. 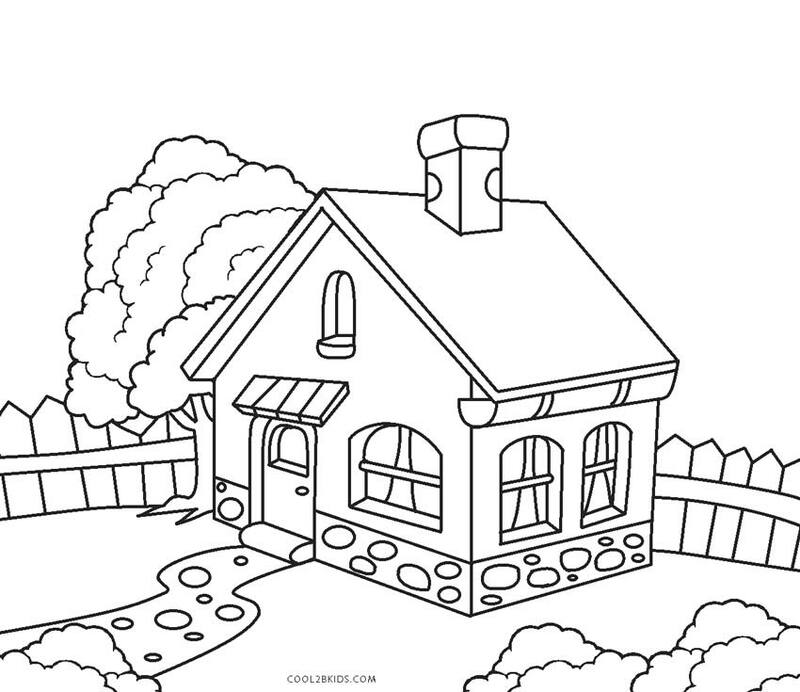 You can paint the roofs in darker colors and choose pastels for the walls. 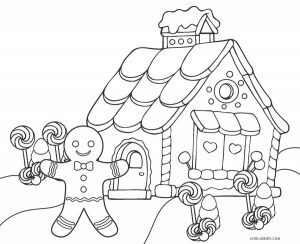 The windows and doors can be brightly colored. 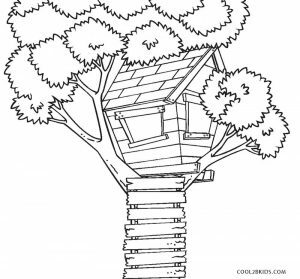 The tree house is made of planks. 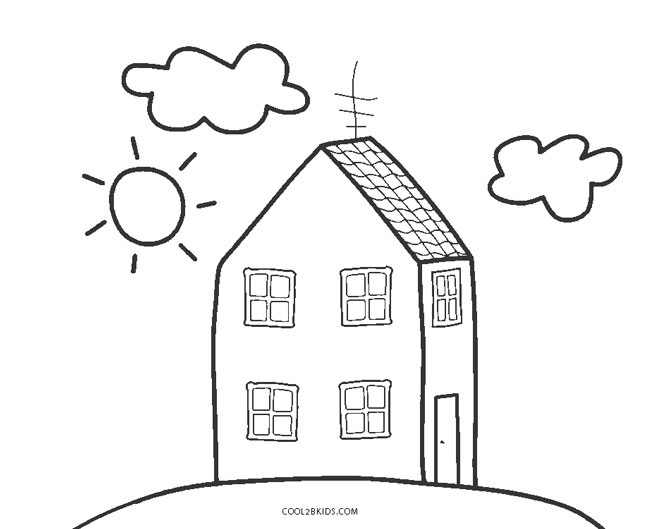 You can make it brown. 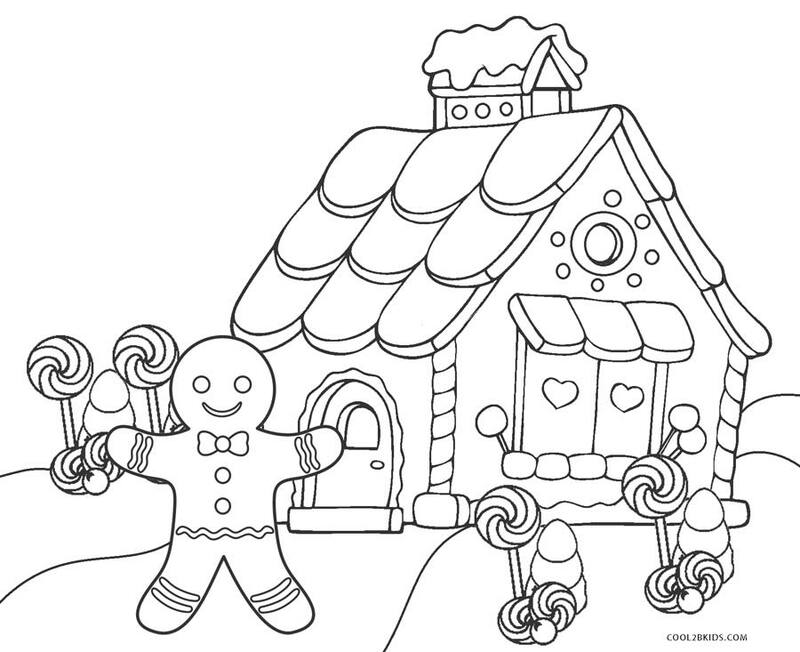 The gingerbread house can be painted in a way that leaves you drooling. The white house can be left white with blue and red for the flag. 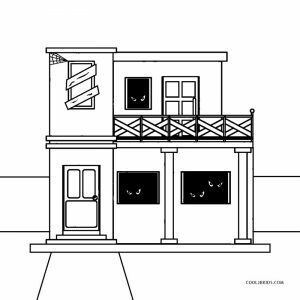 The haunted houses on the unique pages should give you the creeps. 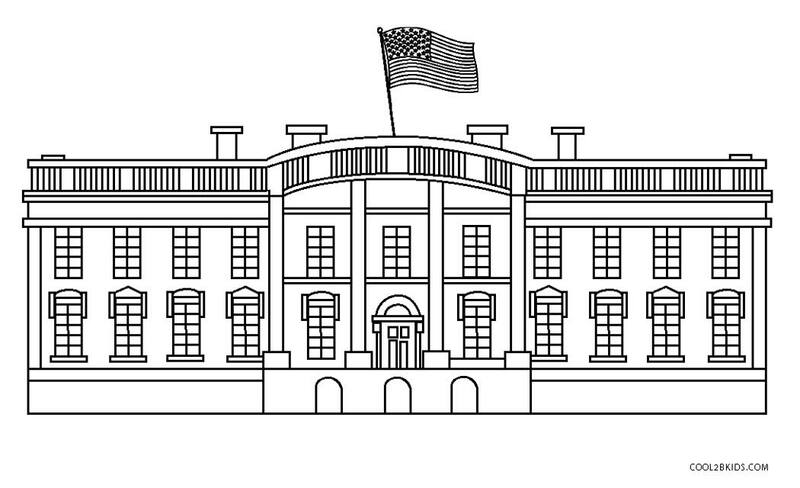 So you need to fill them accordingly. 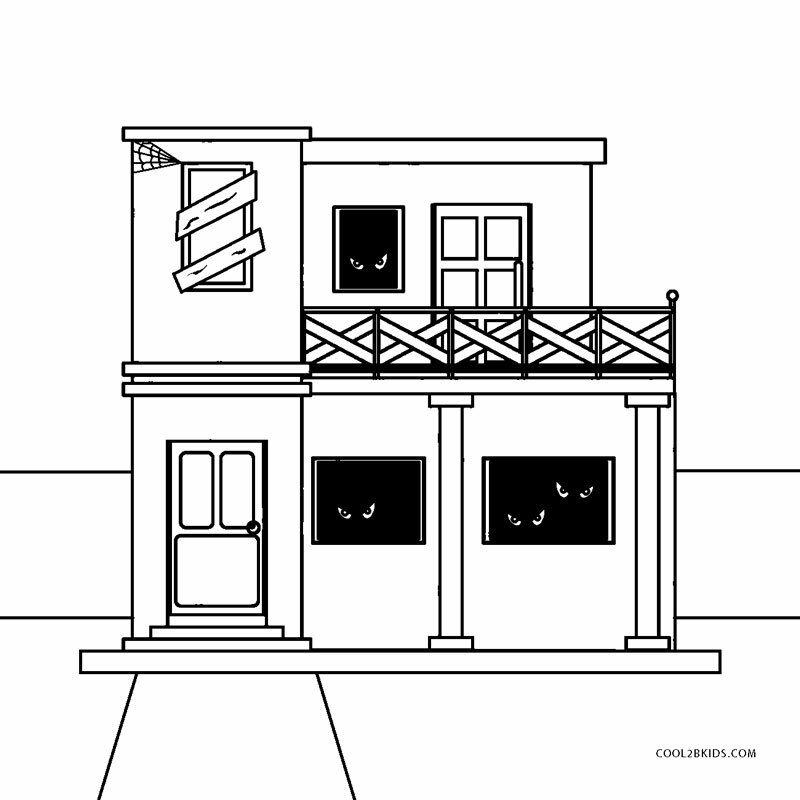 The ghostly eyes looking out of the windows can be colored yellow. 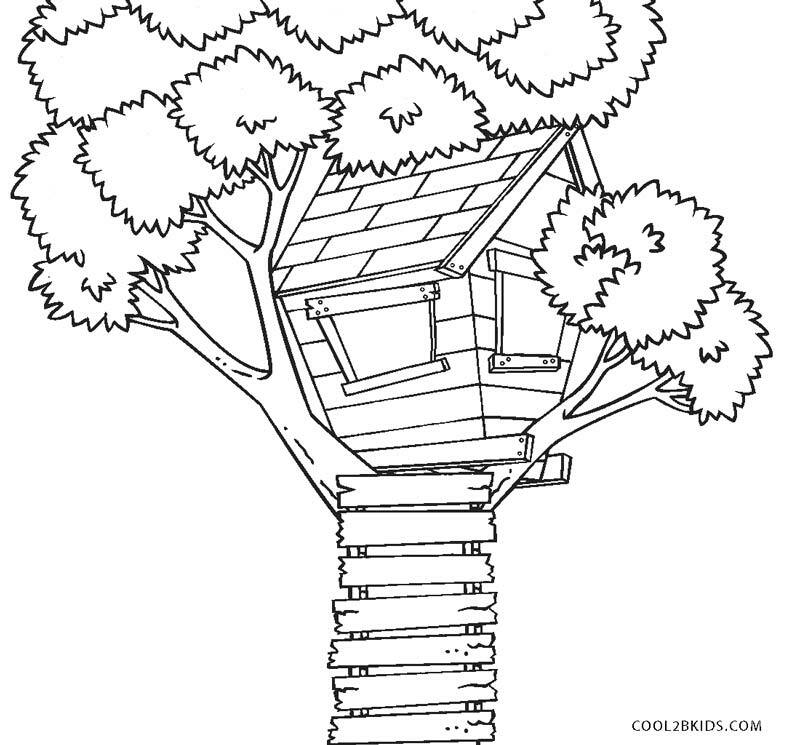 Different shades of green would suit the trees surrounding the houses. 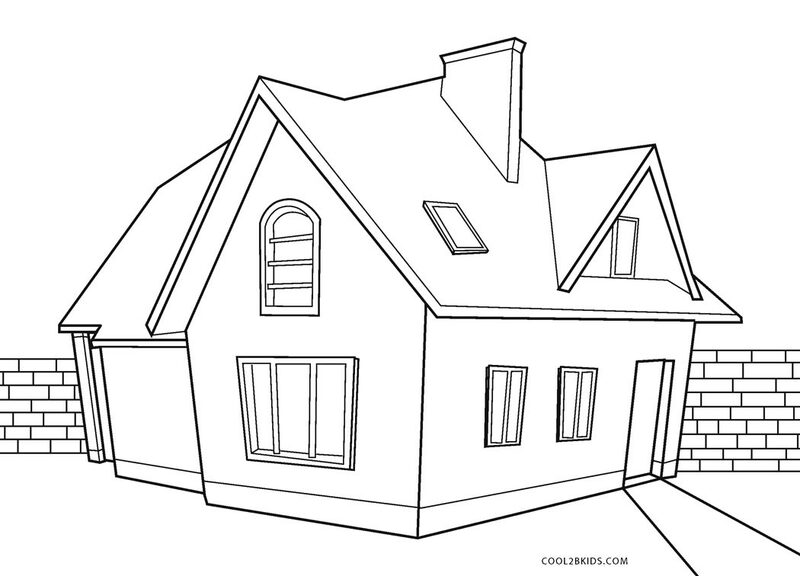 The neat, well-kept houses would look great with a clear, blue sky as the backdrop.